20 football fields’ worth of rainforest is cut down every minute. 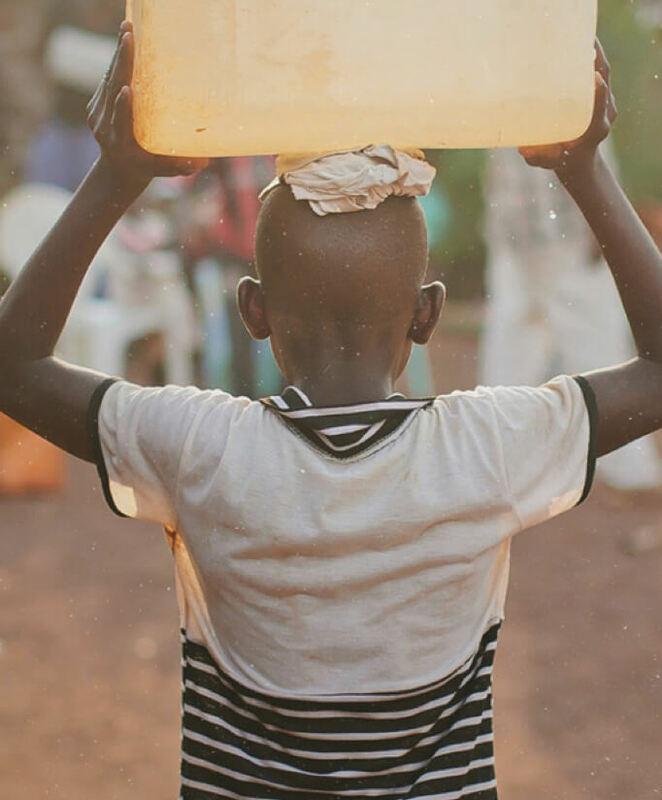 1 in 5 children in the Central African Republic won’t see their 5th birthday. Almost 70% of India’s children drop out of school before year 10. Once you’ve purchased a watch, you’ve done the hard part. There is no additional cost to donate--you’re simply deciding where you want part of your purchase to go. Below you can find more information about our three partner NGOs. Learn more about their initiatives and choose the cause that speaks the most to you. Locate your watch’s serial number, found on the back of your watch, and its identification code, found on the Certificate of Authenticity inside of the watch box, and enter this information in the boxes provided. Your story is about to begin! 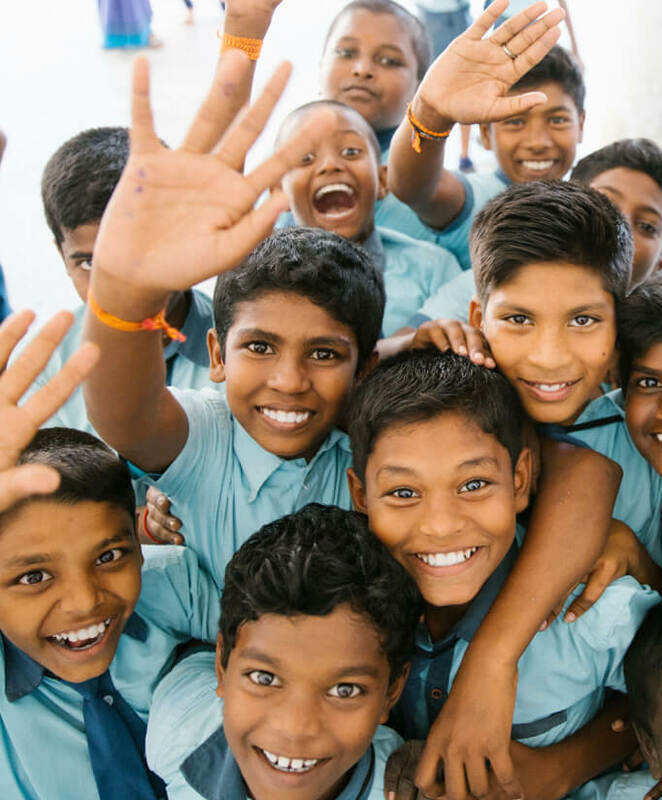 We partnered with Pratham UK, so that when you buy a watch, you will give two months of education to a child in India. 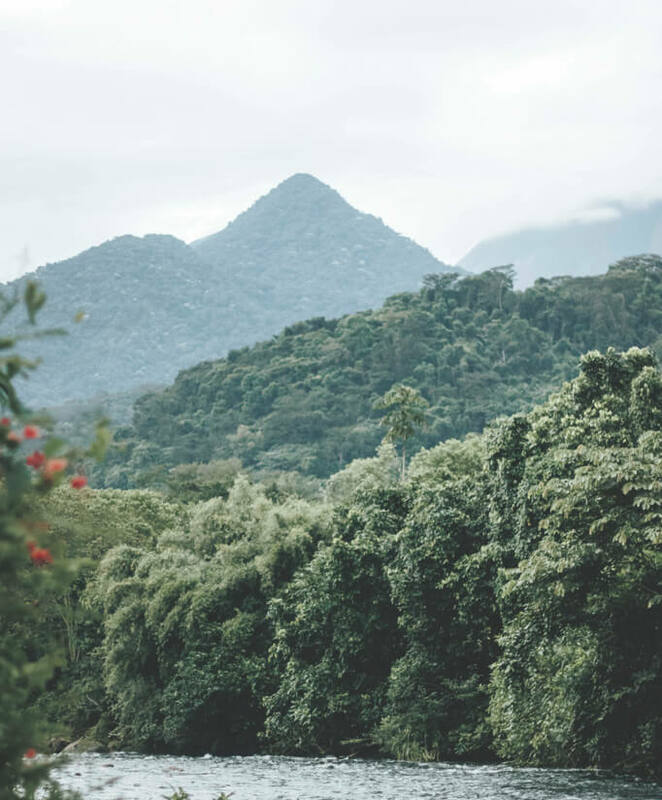 We partnered with Cool Earth, so that when you purchase a watch, you will preserve 200 sqft of rain forest in Latin America. We believe the right to good health, a clean environment, and a full education are rights for all. The harsh reality, however, is that much of the world does not experience them. Motivated by our Danish values, when we founded Nordgreen, we knew we had to do our part to help to change this in whatever way we could. There was no excuse not to give back.